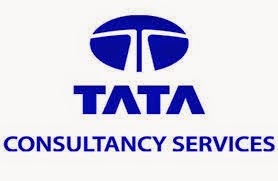 Jobs in Mumbai – TCS Walkin Drive for freshers on 7th May 2015. TCS Job openings in Mumbai for Clinical Data Management Position. Any Graduates are eligible to attend this drive. Interested candidates can directly attend the walk-in interview. M Pharm, MSC Microbiology, Msc Bio Technology, MSC Bio-Chemistry, Zoology. B.E/B.Tech /MCA /MSc /MBA/BMM/BMS Strictly need NOT apply.